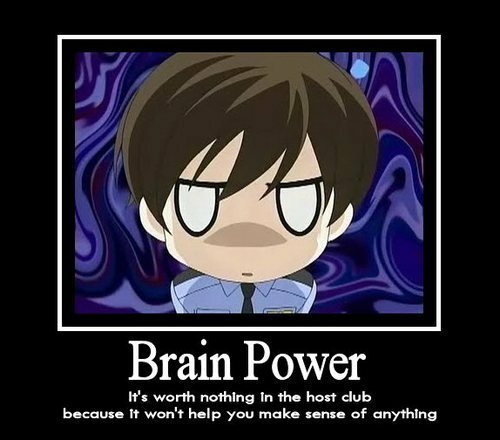 OHSHC Motivational Posters. . Wallpaper and background images in the Ouran High School Host Club club tagged: ouran host club high school ohshc motivational posters anime funny. This Ouran High School Host Club fan art contains anime, komik, manga, kartun, and buku komik. There might also be diagram venn, rajah venn, gambar rajah venn, and gambar rajah venn di.